Calling all runners and walkers! 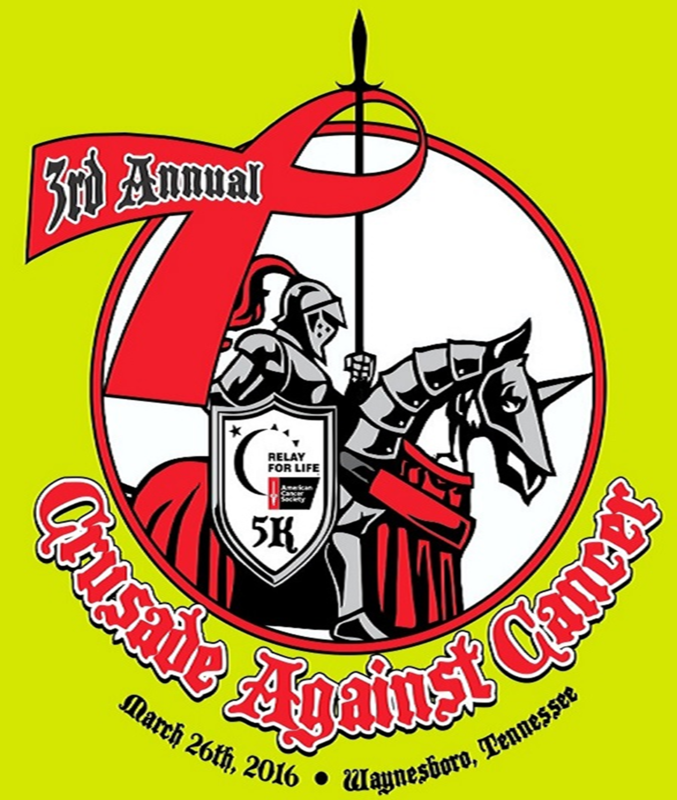 You are invited to attend the 3rd annual Crusade Against Cancer 5k Run/Walk! This event will take place at the Waynesboro City Park on March 25th at 10:00am! Registration begins at 8:30am. Advance Registrations forms can be picked up at Wayne Co. Bank, People's Bank, Roger Smith Insurance Agency.